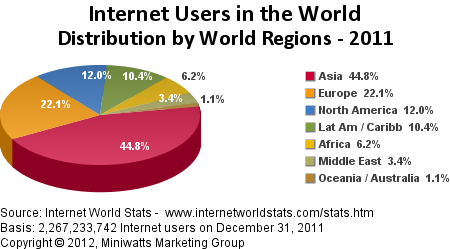 See the pie chart below to see the percentage of internet usage broken down by world region. 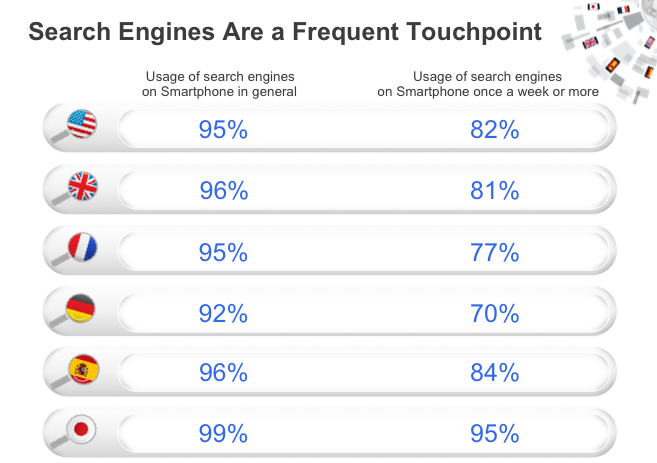 Smart phone internet usage has increase to phenominal levels showing if your business website is not compatible with smart phones, you are missing out on a huge chunk of the market. SEO Web Live has a service whereby a specific phone friendly version of your current website can be built and developed to cater to this growing audience. See table below. One of the biggest days of online spending by consumers before the Christmas holidays in the US is called “Cyber Monday”. In 2011 Cyber Monday reached $1.25 billion in online spending in that one day. It makes you question, if your website isn’t e-commerce friendly, then are you are missing out on online sales? SEO Web Live can help you develop e-commerce functionality so that you can make sales online in an efficient and cost effective way. 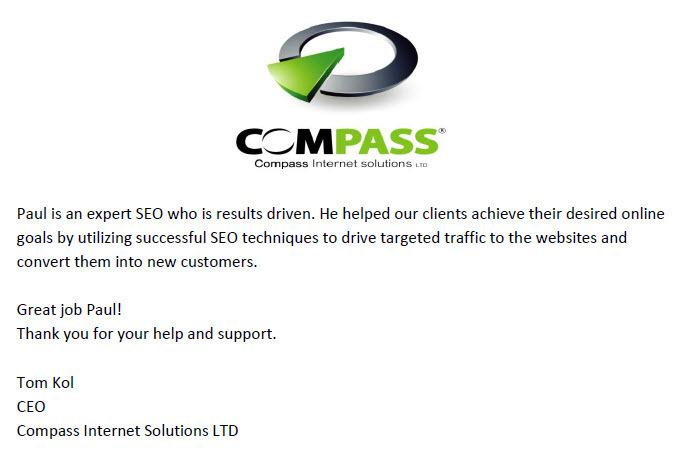 And more interesting SEO facts to come in the future……………..